It is the season of giving but someone special has secretly done more than that. 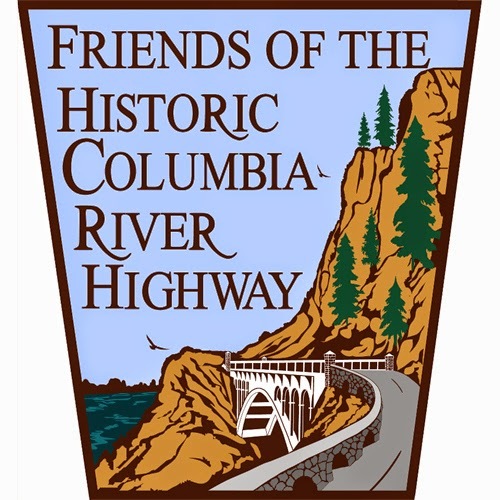 Friends of the Historic Columbia River Highway has been registered for the Amazon Smile Foundation to receive support. What an amazing gesture someone made and the Amazon Smile Foundation makes it easy to contribute to Friends of the Historic Columbia River Highway. Learn more about the Amazon Smile Foundation below. Amazon will donate 0.5% of the price of your eligible AmazonSmile purchases to Friends of the Historic Columbia River Highway whenever you shop on AmazonSmile.